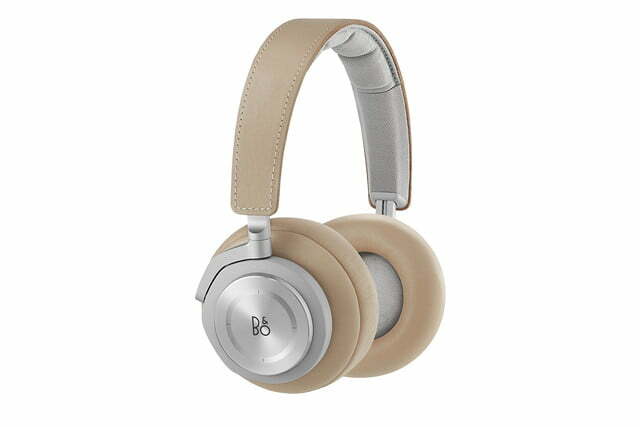 The BeoPlay H8 headphones have been a pretty big hit for Bang & Olufsen. Despite their lofty $500 price tag, the Danish-made cans have found a loyal audience among those willing to pay big bucks for luxury audio done right. 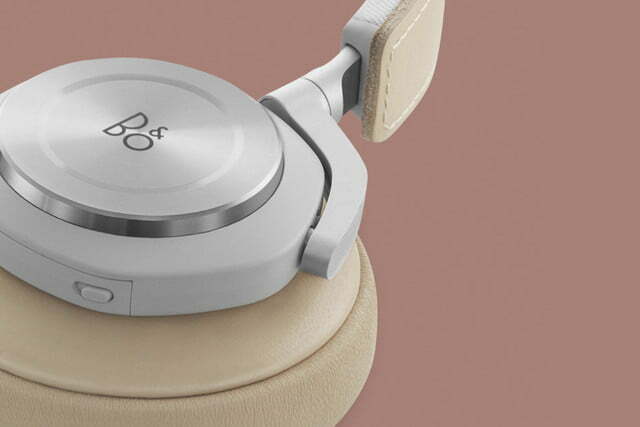 Now B&O is back with the $450 BeoPlay H7, a wireless headphone which appears to be a direct descendant of its bigger brother, but without the active noise cancelling feature (and $50 lopped of the purchase price.) This led us to wonder: Why bother? If you’re OK paying over $400 for a pair of fine headphones, is the extra $50 really going to give you pause, or wouldn’t you rather pony up the extra cheddar for the highly desirable noise-cancelling feature? Turns out, there’s more to it than that. The H7 will last a good 6 hours longer on a charge for a total of 20 hours play time, and for many, that makes a whole lot more sense than a feature that’s primarily aimed at frequent flyers. 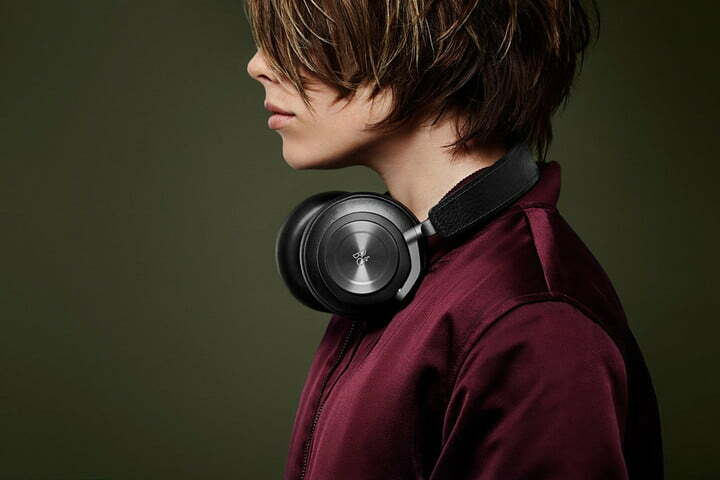 Also, the H7 is a slightly larger over-ear headphone, whereas the more expensive H8 is considered an on-ear headphone. 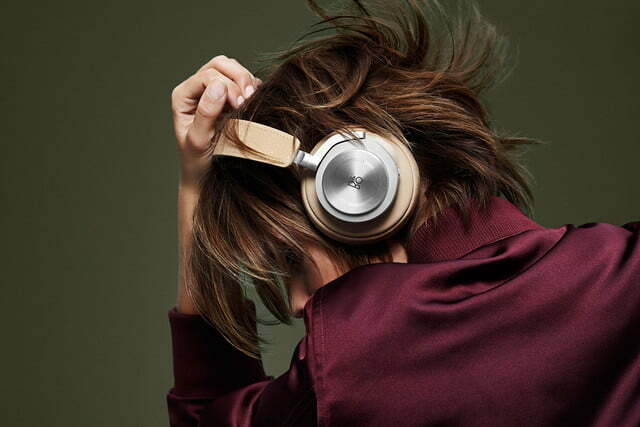 The H7 manage to feel as luxurious as they look, right down to the included accessories. The cloth carrying case is so silky-soft, you’ll want a set of bed sheets made of the same material. Even the included USB charging cable and headphone cable are finished in that soft silicone stuff they like to cover everything with these days. When you put the H7 on, it’s impossible not to feel like you’re wearing a premium piece of headgear. Though we were concerned a serious lack of headband padding might result in uncomfortable wear right off the bat, we were pleased to find out the H7 pair just the right amount of clamping force with squishy enough earpads that very little of the headphones’ 9.9 oz. 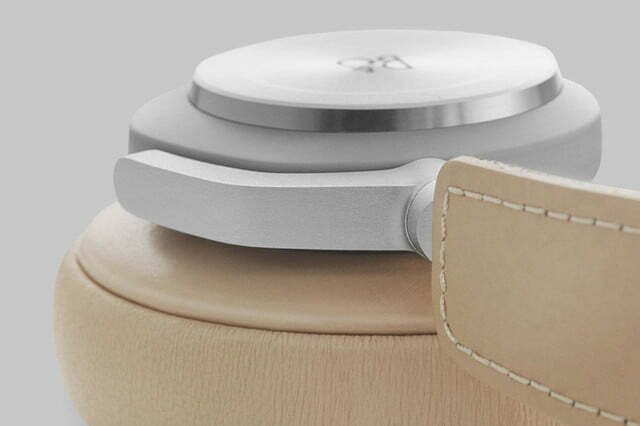 weight is exerted on the wearer’s crown — it takes a good two hours or so before you’ll want to take a break. 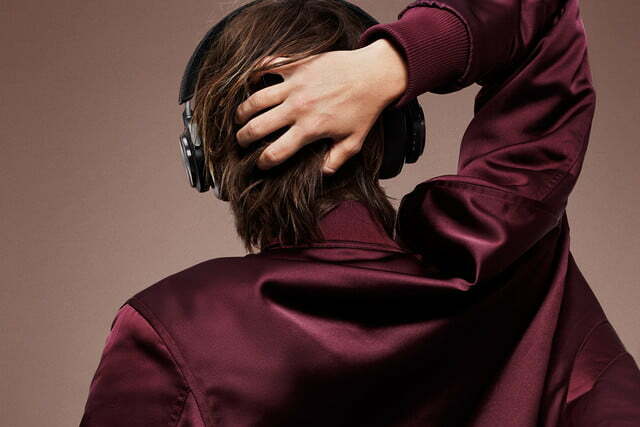 The BeoPlay H7, like the H8, come with touch controls embedded in the metal surface of their right earcup. Using a simple swipe of the finger, listeners can advance or back up a track, pause and play, answer and disconnect phone calls. Using a swirling motion, users can also adjust volume up or down, much like turning the volume dial on amplifier. Perhaps the most practical — and surprisingly rare — feature here is the use of a removable 770 mAh Lithium-ion battery. The battery lasts approximately 20 hours as it is, but for convenience, B&O makes it possible to tote around a spare battery and swap it in as necessary. 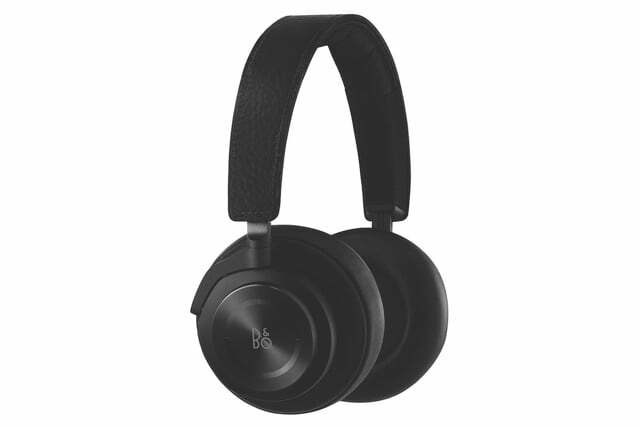 Replacement batteries are available at Bang & Olufsen’s website, but the battery type is pretty commonly used in compact digital cameras and could easily be ordered through other online retailers (quality may vary). 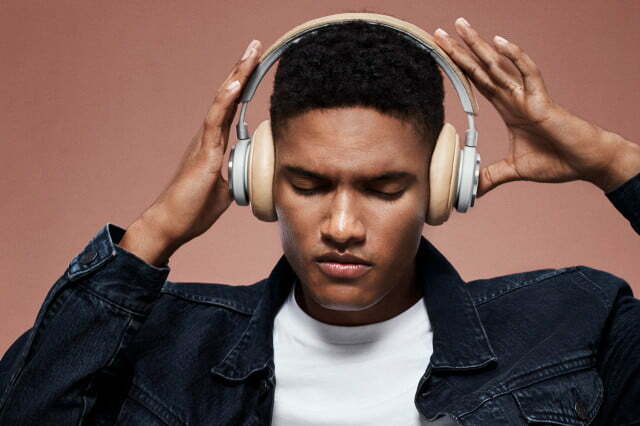 Wireless connectivity is courtesy of a Bluetooth 4.1 chip compatible with both aptX and AAC for improved sound quality on compatible devices. An on-board microphone makes it possible to accept phone calls without missing a beat. When a call comes through, music is paused until the call is over, then picks up where you left off. 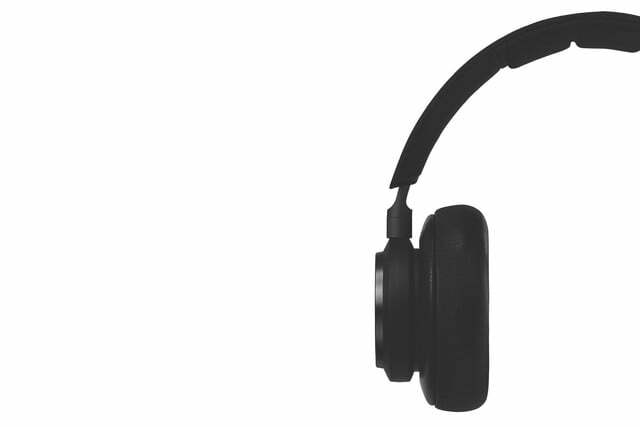 An included headphone cable allows listening with no battery at all when necessary, but doesn’t include an inline microphone. 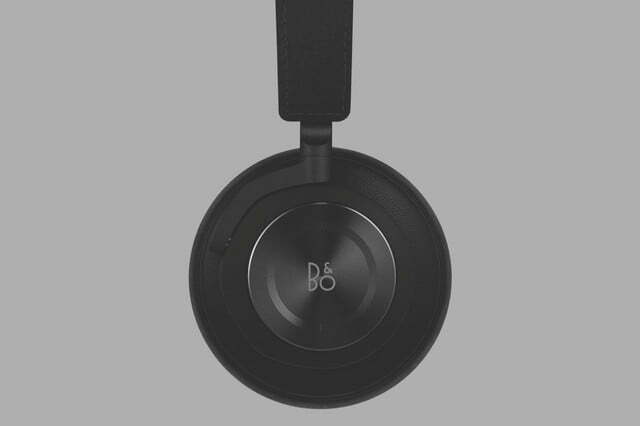 It’s a fact: The BeoPlay H7 are a fun headphone to listen to, and that’s highlighted by the fact that they offer well above-average noise isolation. Starting at the foundation, the H7’s bass is deep, spot-on in terms of tonality, and never over-bloated. In fact, if there’s a push in the bass at all, it isn’t easily perceived. The H7 present a very even-tempered hand across the frequency spectrum which extends into the lower midrange, where we often expect to hear a bit of push in an effort make a headphone sound bigger than it really is. 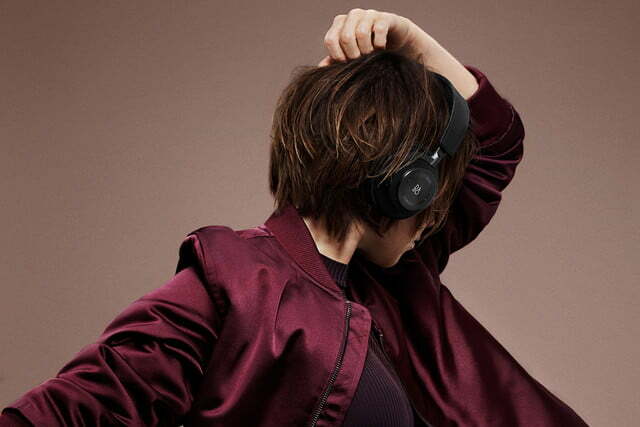 Thankfully, the BeoPlay H7 exhibit none of that tell-tale sign, treating us to a seamless integration of thump-y kick drum and nimble electric bass. The midrange exhibits just the slightest bit of pinch, and that rears its head in the form of ever-so-slightly recessed vocals. Tracks during which we expected to hear breathy voices right in our heads seemed to come from a short distance away. It’s nothing to get upset about, but those who like very intimate sounding vocals will want to be aware. Oh, but the treble! Talk about outstanding upper midrange and treble response. The texture of brass, strings, and percussion are reproduced with exciting attacks and transient response. This is where the H7 tend to dazzle, while the bass response excites and energizes. In other words: The H7 are refined enough for serious listening, and energizing enough for plain old fun. 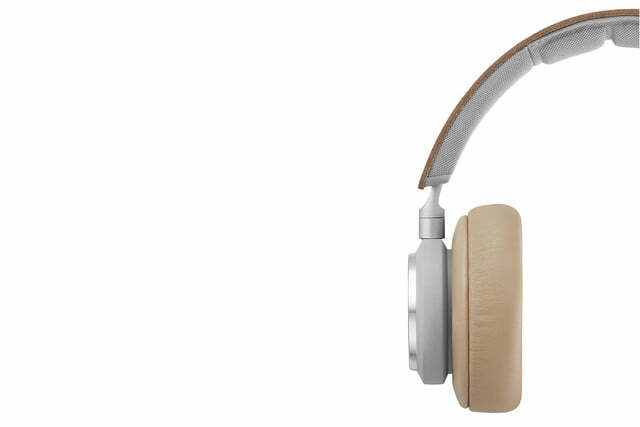 With so many outstanding headphones out there under $300, it can be hard to justify laying down $450. 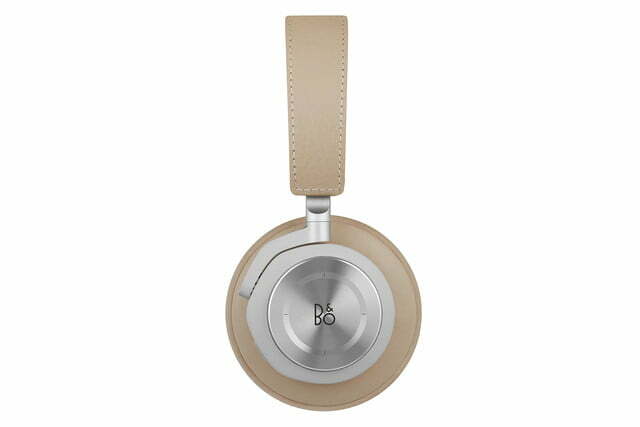 But the BeoPlay H7 reward the added expenditure with luxury, class, and first-rate sound. 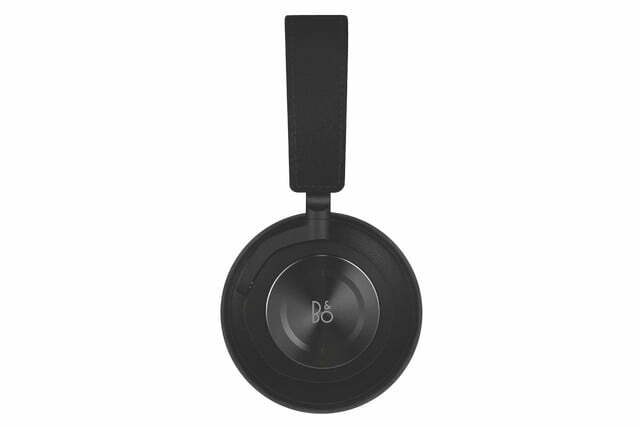 We’ll be keeping the H7 around for a while as a comparison to other headphones, because with class-leading battery life, distinctive style, a comfortable fit, and stellar sound, Bang & Olufsen’s latest headphone effort sets the bar enviably high for others in the luxury headphone space.